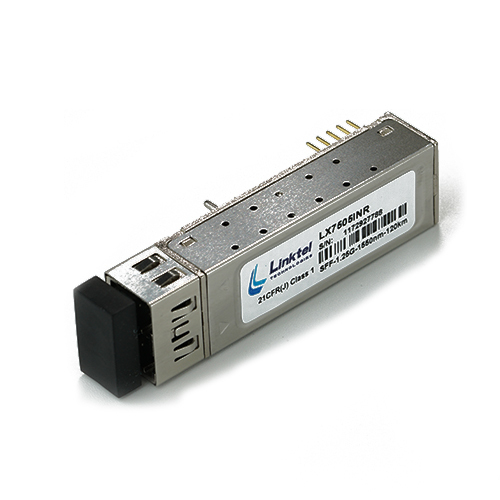 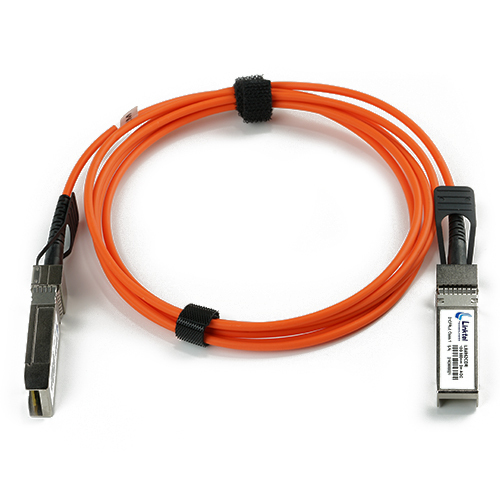 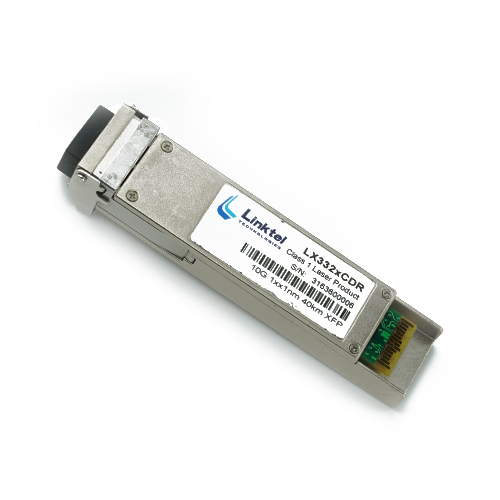 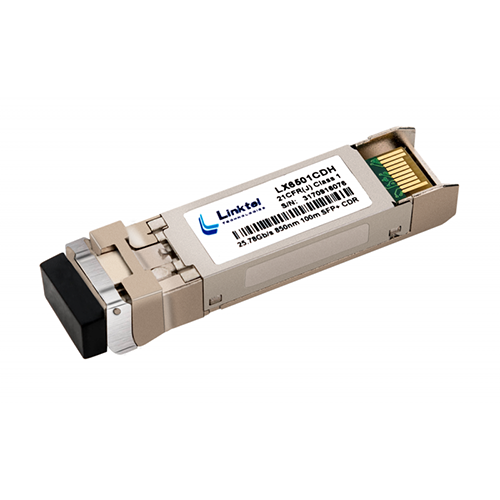 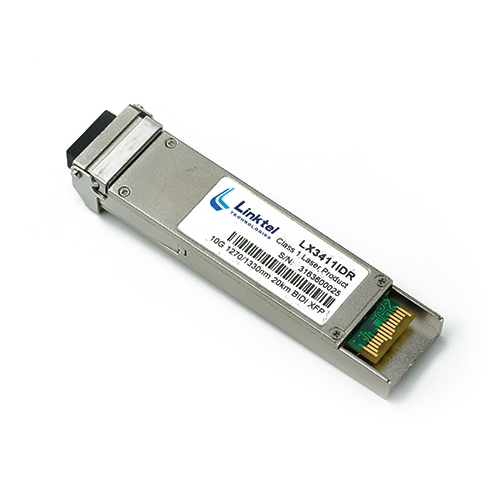 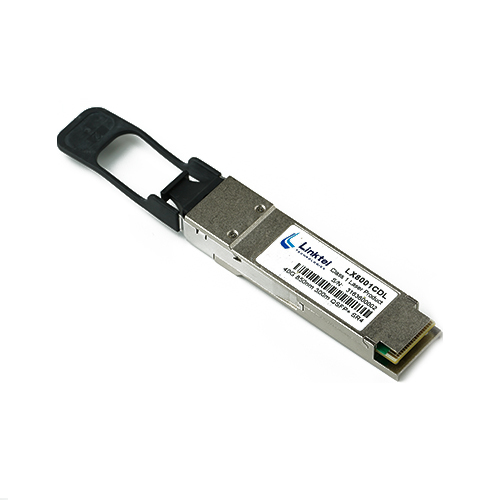 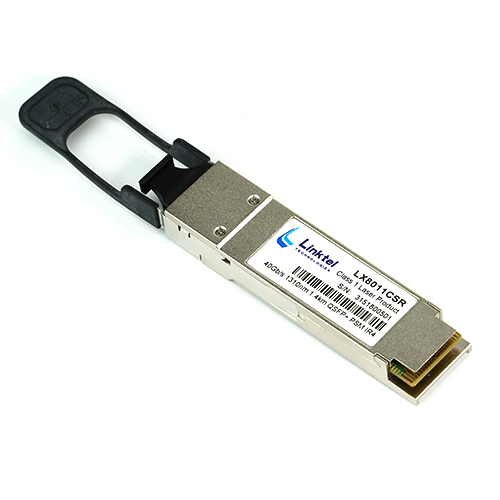 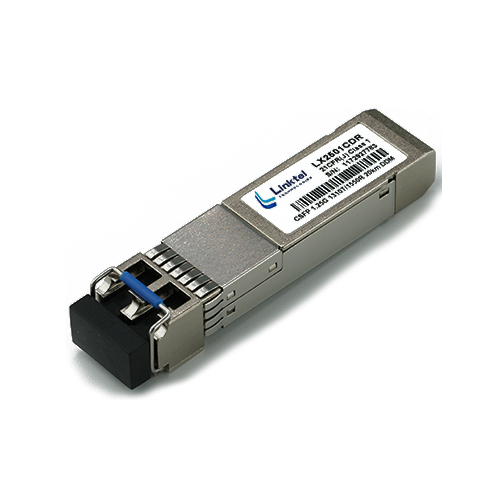 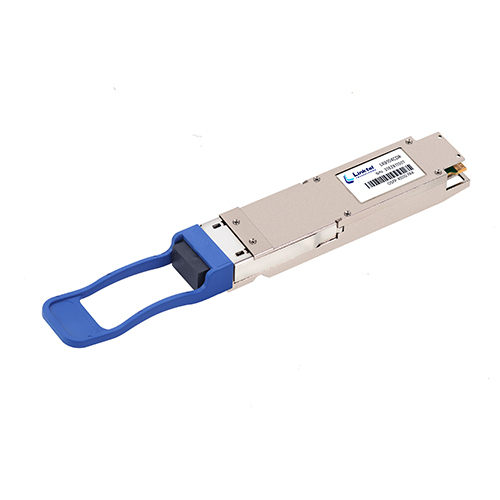 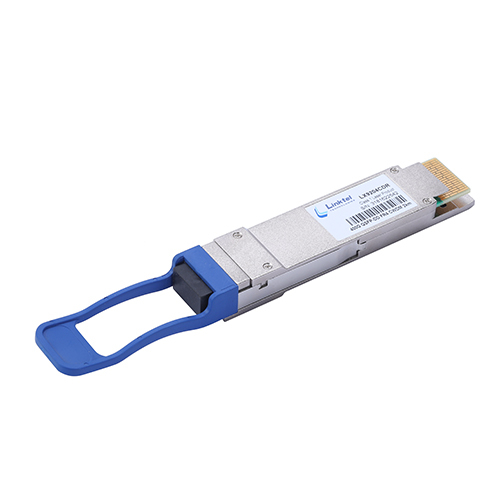 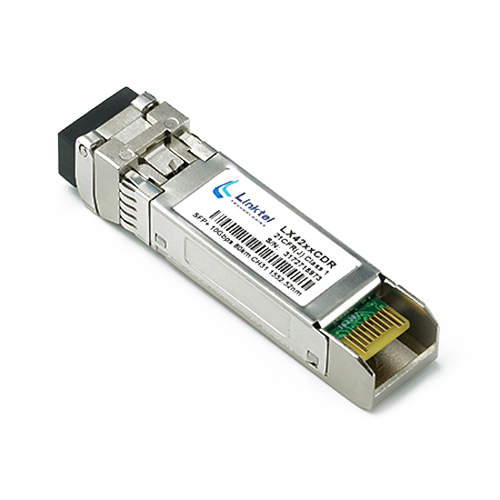 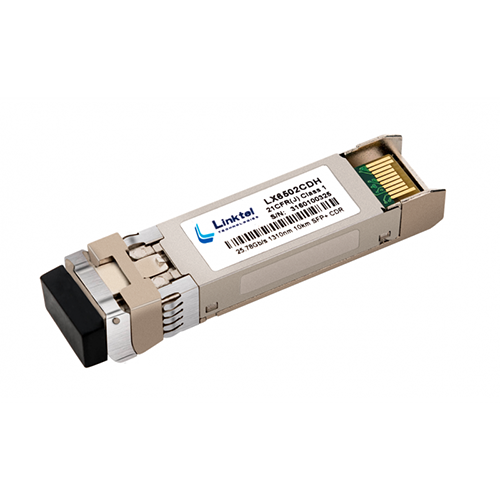 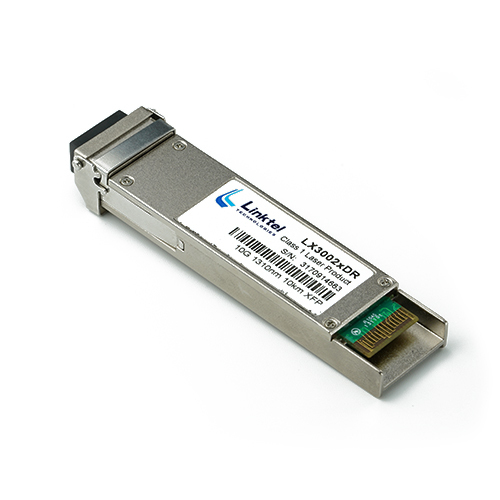 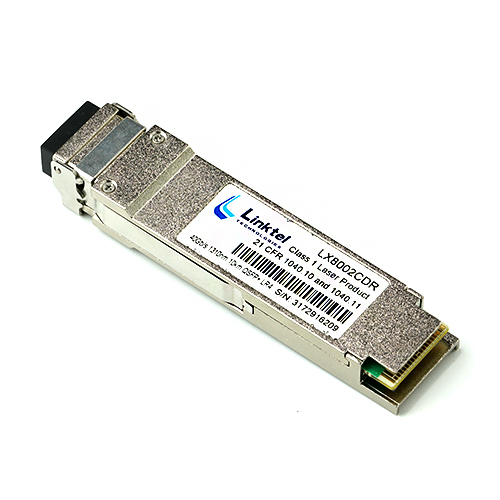 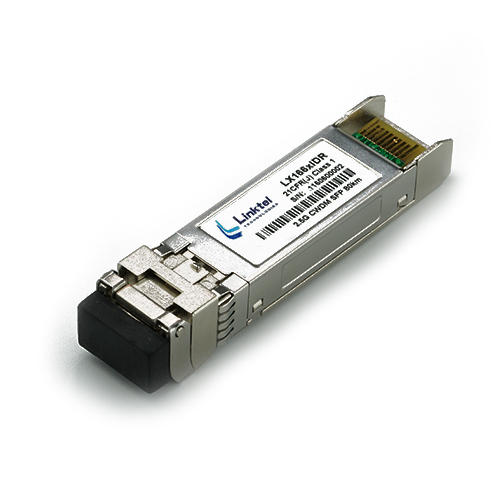 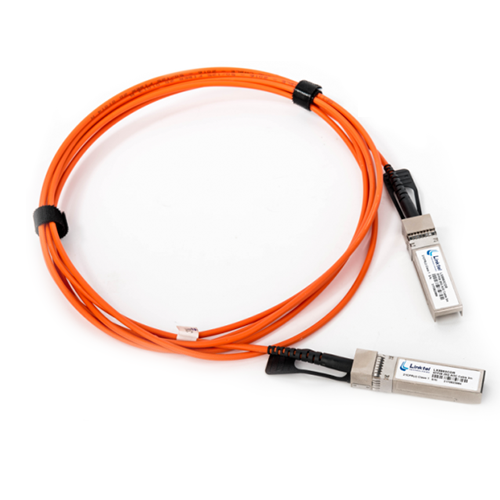 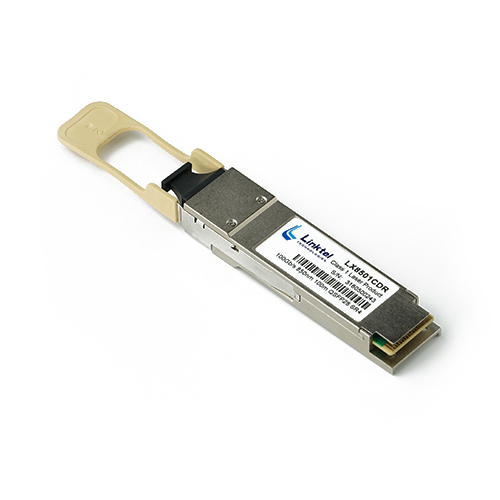 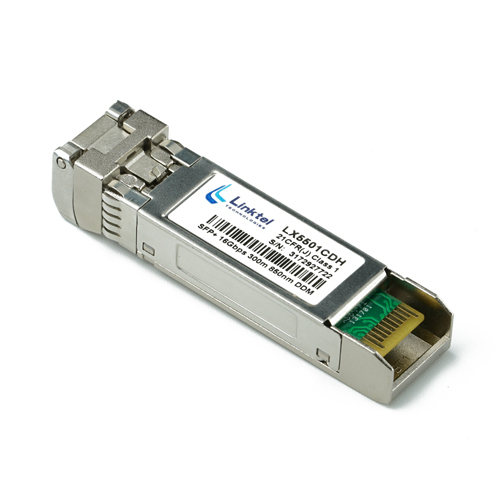 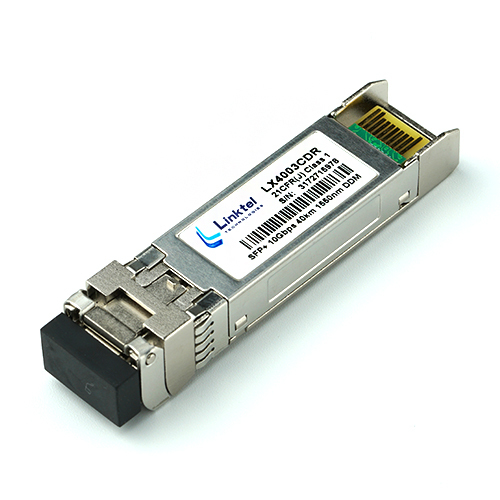 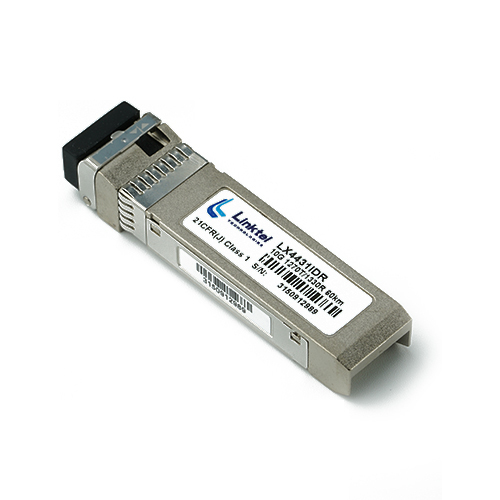 Linktel’s 25G transceivers are for support rate up to 25 Gb/s optical interface connection. 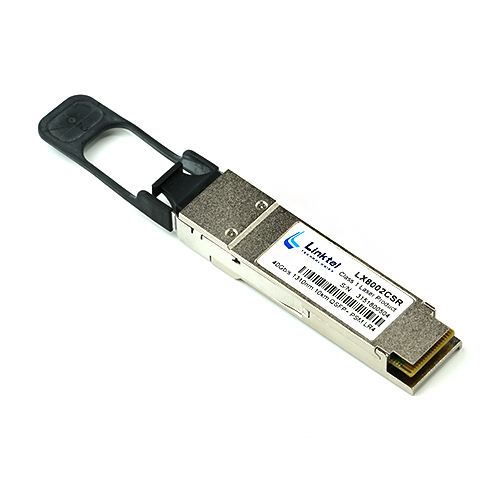 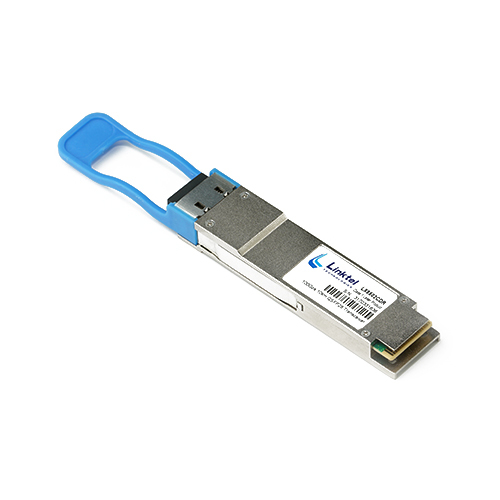 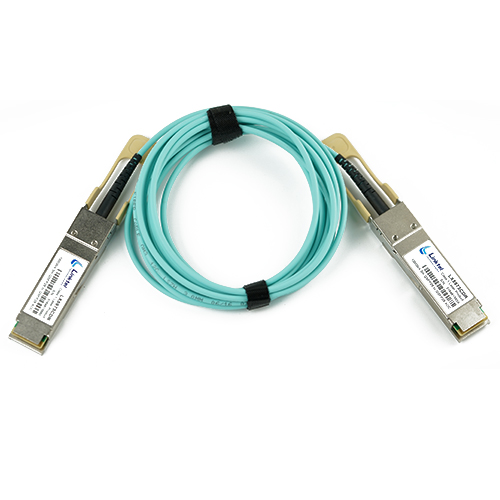 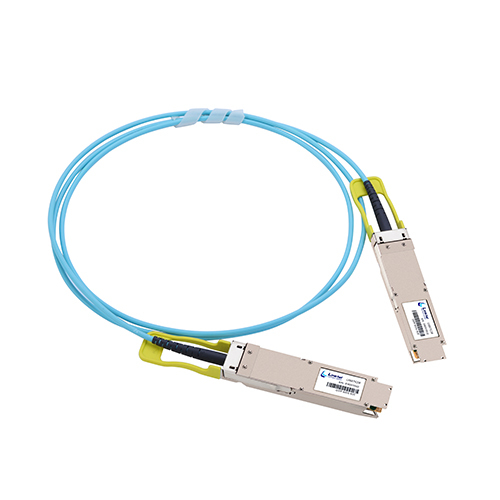 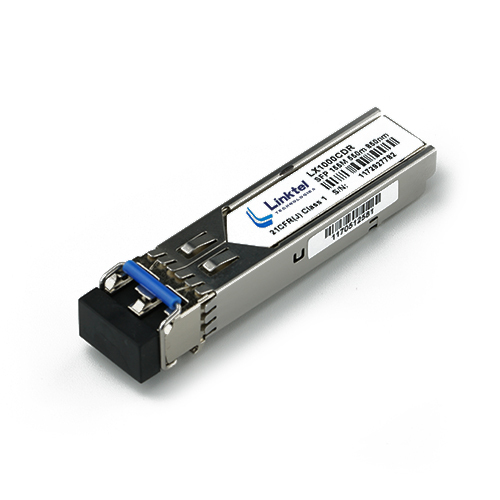 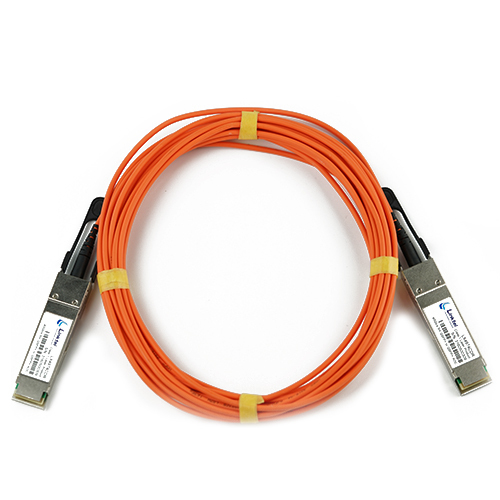 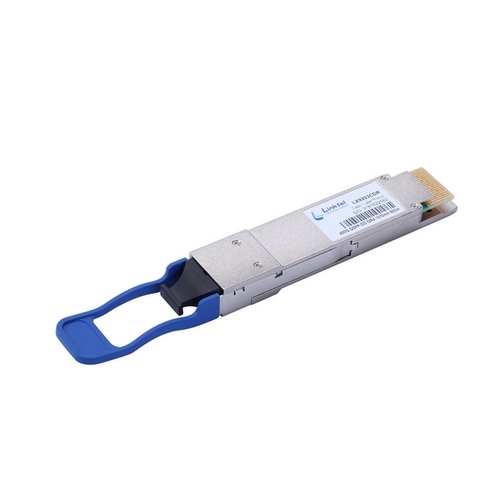 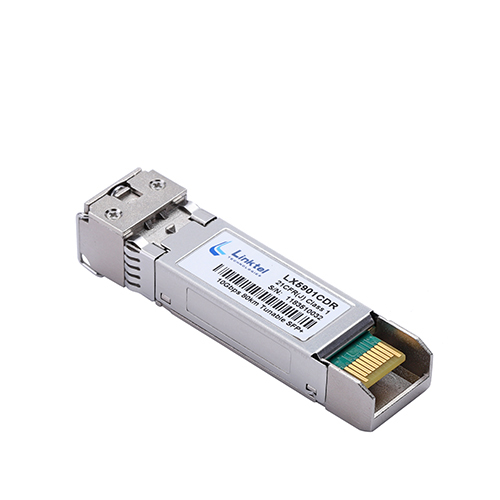 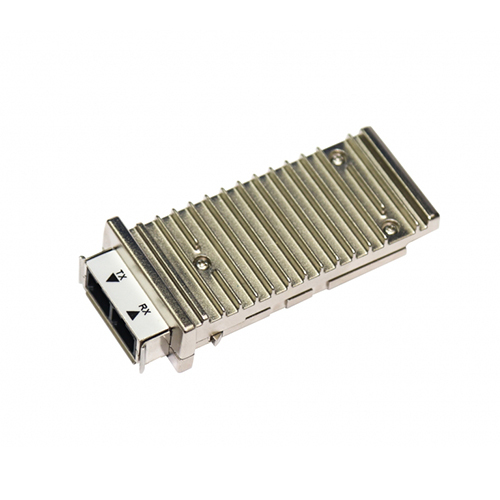 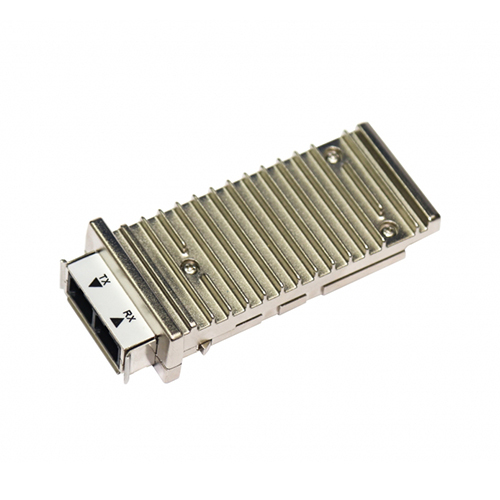 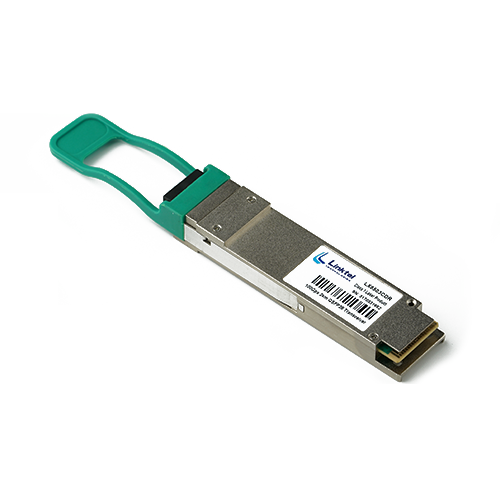 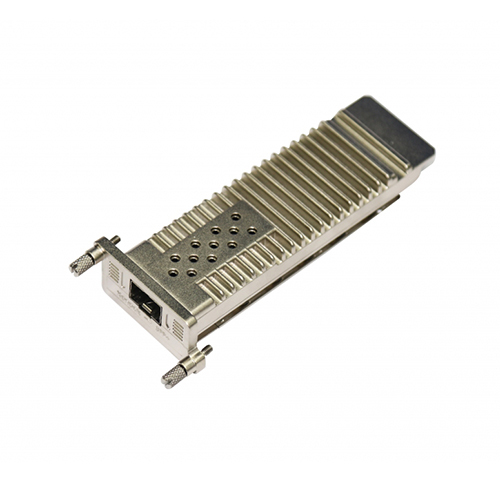 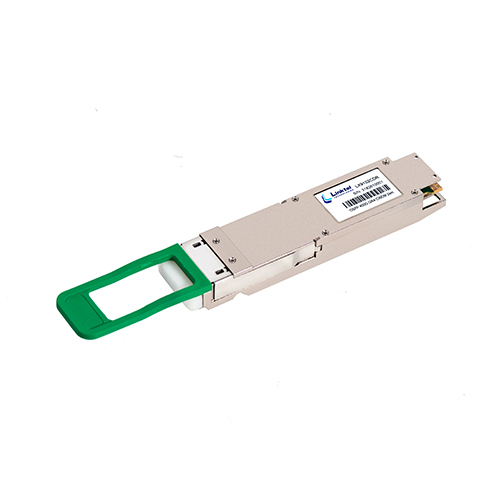 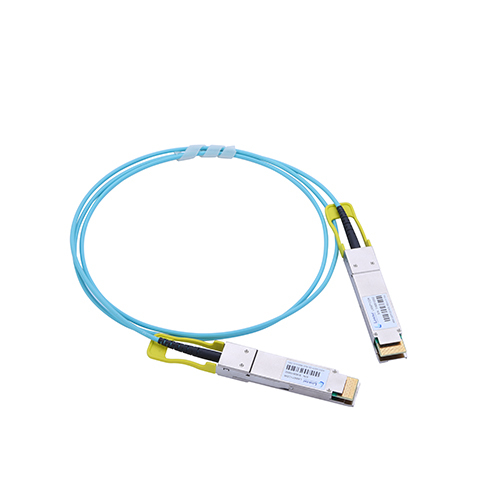 The product line includes 25G SFP28 SR and LR compliant to IEEE 802.3, SFF-8472 Rev 12.2, SFF-8402 and compatible with SFF-8432 and portions of SFF-8431 Rev. 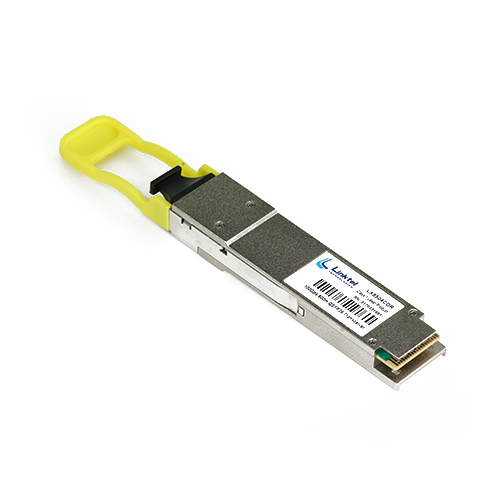 4.1. 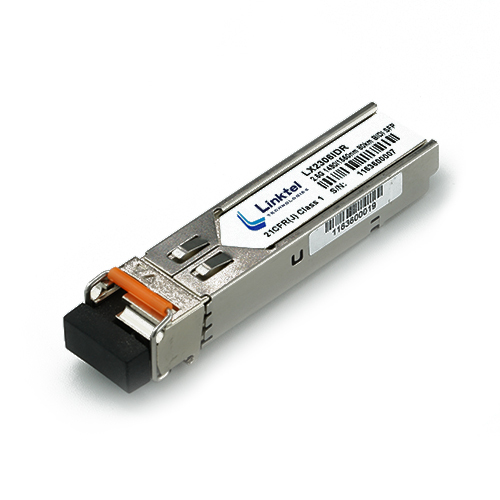 The applications are for Data Centers, 5G Network, HPC, 25G Ethernet and Fiber Channel. 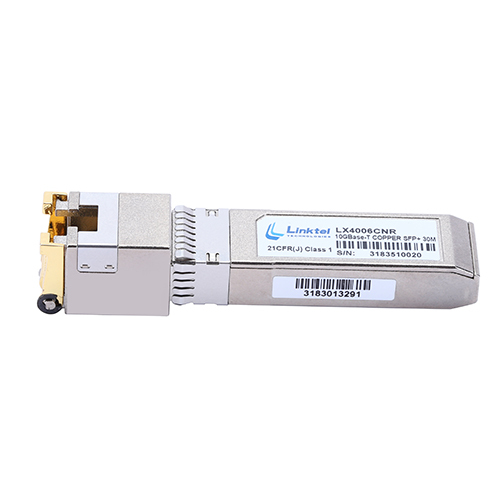 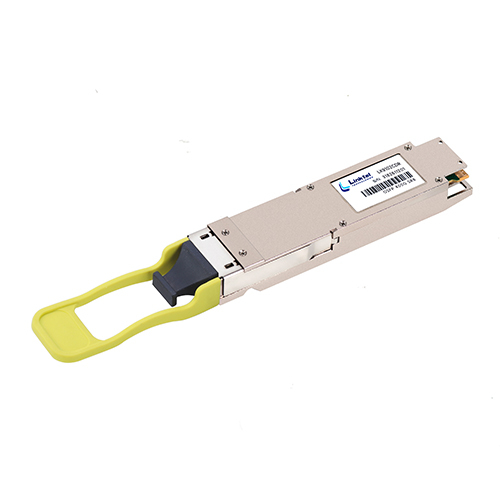 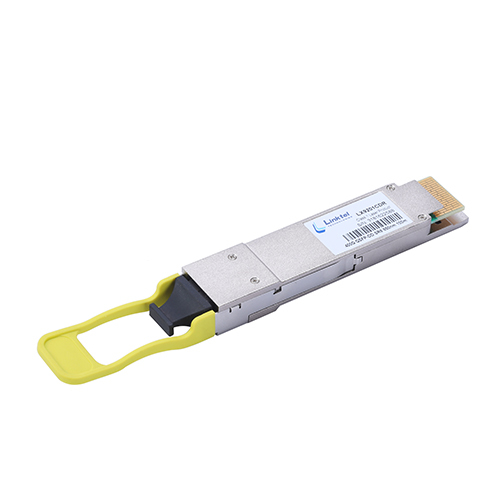 Our 25G transceiver key advantages include: small size for improving port density, reliable connecting, and low power consumption.